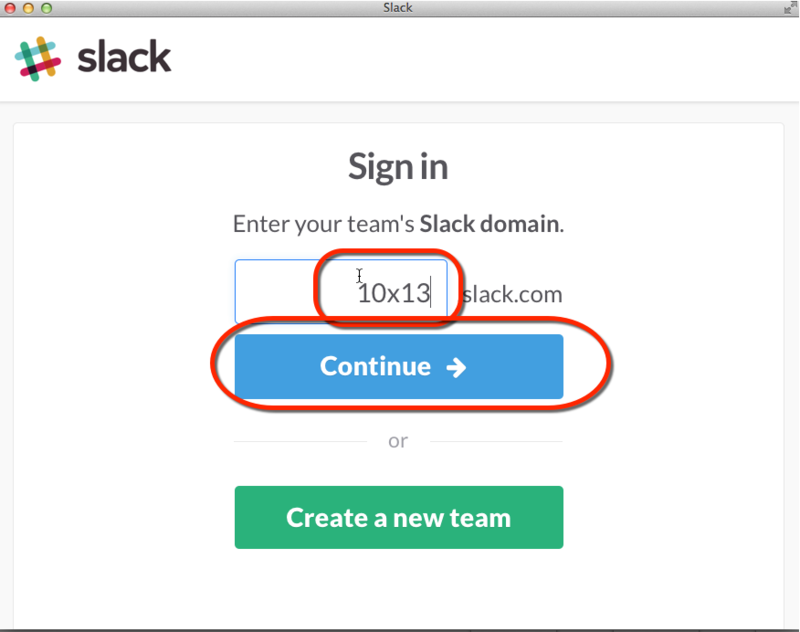 What happens if you are a member of multiple teams, each with their own team's slack account? 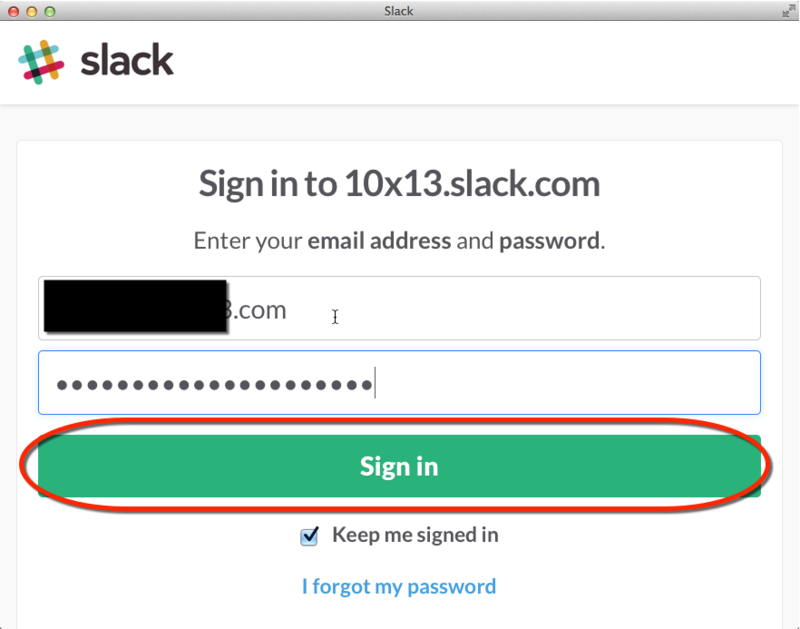 Enter in your info and click Sign in. My two teams are shown up here. Clicking on them quickly moves me between them. 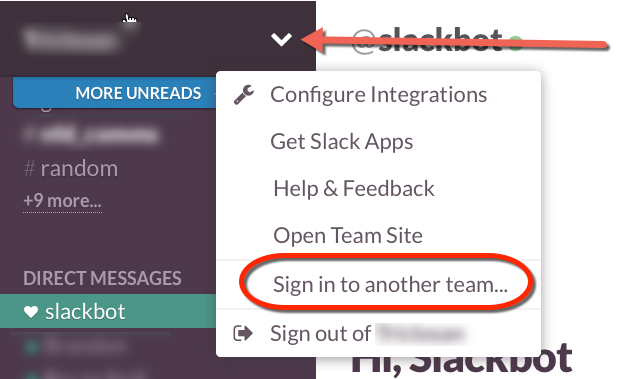 I am going to use the /remind me tool to alert me in the team I am not actively looking at. I'll run this in one team and then make the other team active. I even got a pop up. As a further test I set up several reminders to myself. 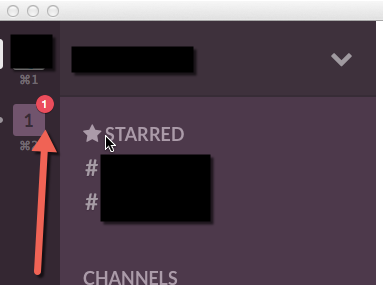 In fact you could set up different notifications noises for each team so you would know who is trying to contact you. 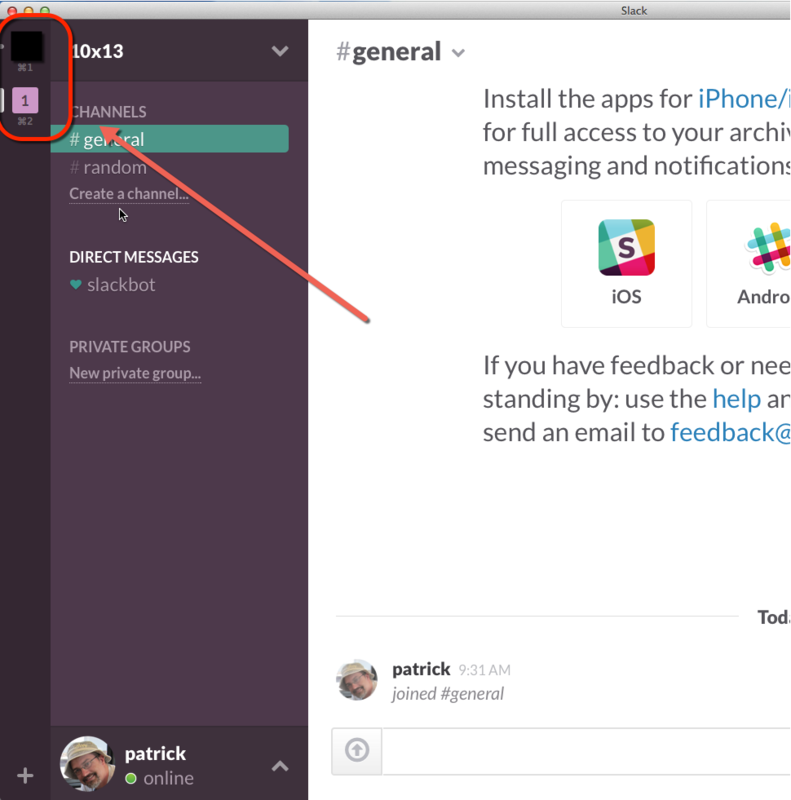 That was easy and simple, way to go Slack Developers!